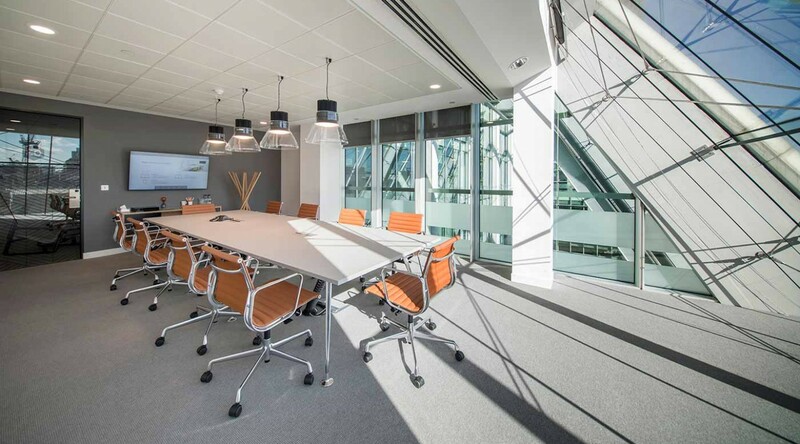 Free your creativity at inspiring workspace in the Square Mile. 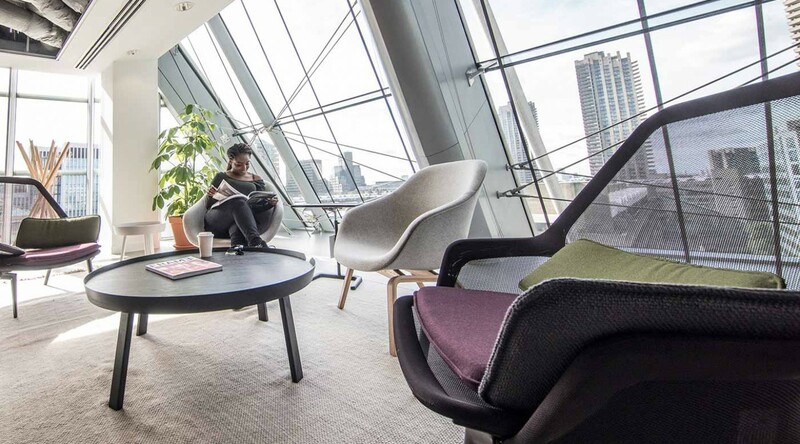 As if the City of London views and snazzy architecture aren’t enough to inspire creativity, Spaces City Point offers an imaginative choice of flexible workspace over several floors. It’s spot on for meeting today’s comprehensive business needs. Concentrate on writing an urgent report in your own office or work among others and take a private call in a phone booth. Introduce yourself to new contacts over a delicious latte in the cafe. 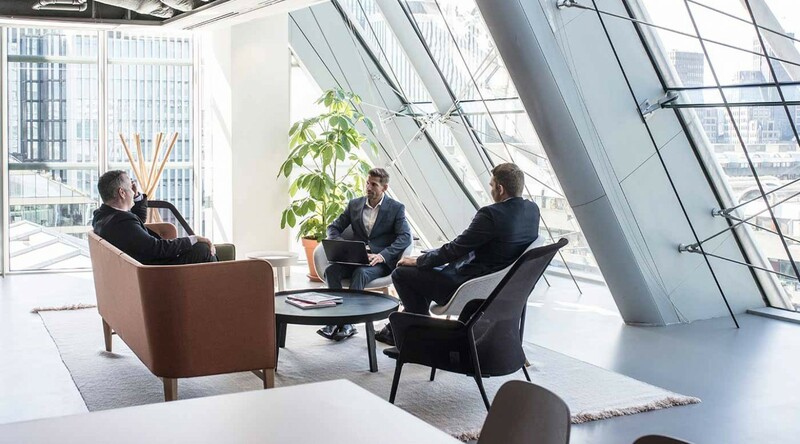 Sink into a designer sofa for a cosy chat with a fellow professional one day or hold a formal face-to-face with a client in a meeting room the next. 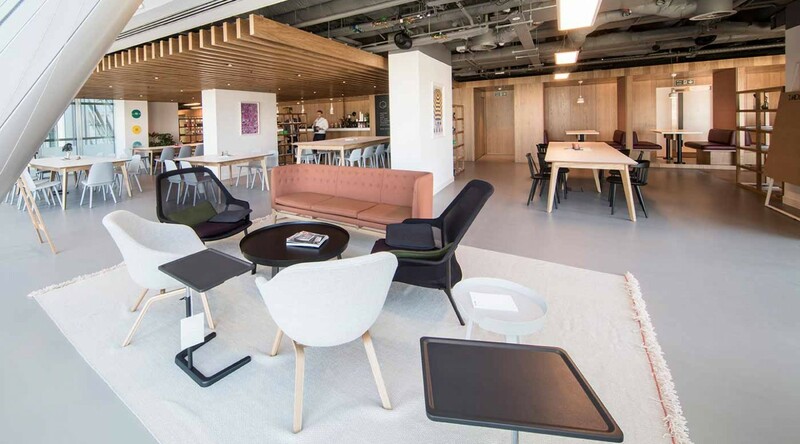 In this flexible workspace, your productivity will soar. Vibrant workspaces whatever your sector (of course, it’s a terrific hotspot for financial services). 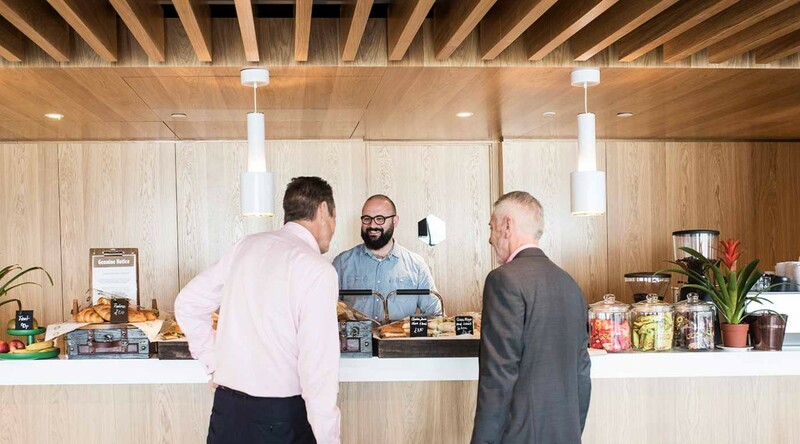 All in all, with its secure, quality Wi-Fi and amazing tea and coffee, Spaces City Point adds up to an awesome business advantage. How to reach Spaces City Point. Central location in the heart of London financial district, just a short walk from the Bank of England. Easy access by public transport with 2 underground stations in close proximity (Moorgate and Liverpool Street).